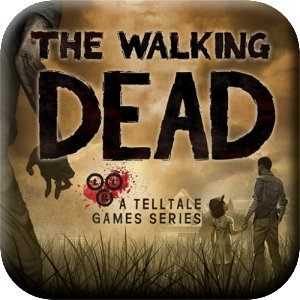 The last we'd heard of Telltale Games' celebrated adaptation of The Walking Dead, it was slated for an OUYA exclusive Android release. It looks like someone got tired of waiting, because The Walking Dead is now available for download on Amazon's branded Appstore. But don't open a new tab just yet, zombie fans - it looks like this game is restricted to downloads on the Kindle Fire HDX (and probably the larger HDX 8.9) at the moment. 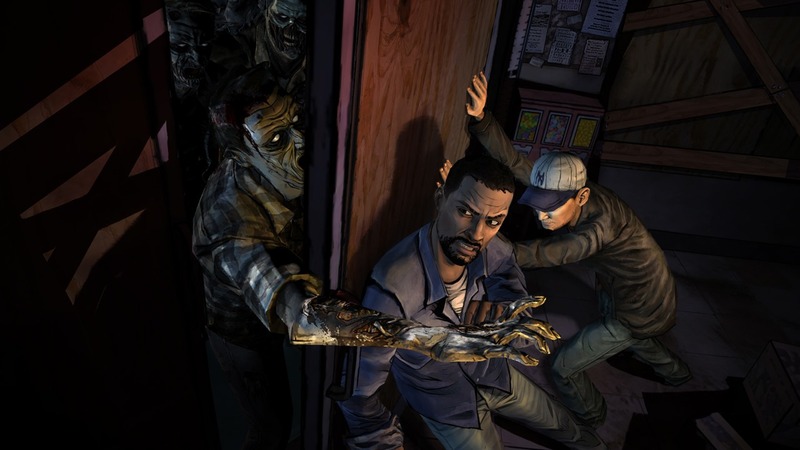 The Walking Dead is a point-and-click style adventure game based on the much-loved comic book series. It's separate from, but similar to, AMC's popular TV adaptation, and follows a new set of characters as they struggle for survival and stability in an undead America. 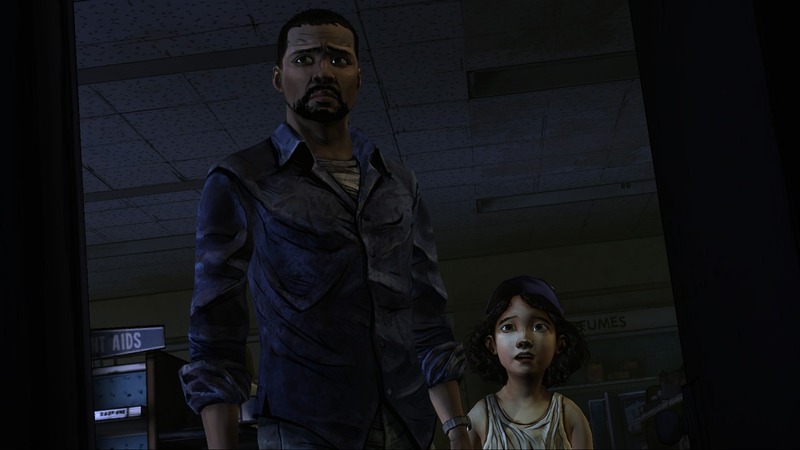 The decision-focused gameplay style is typical of Telltale's adventure games, and the original release on PC and consoles garnered The Walking Dead numerous awards and accolades. 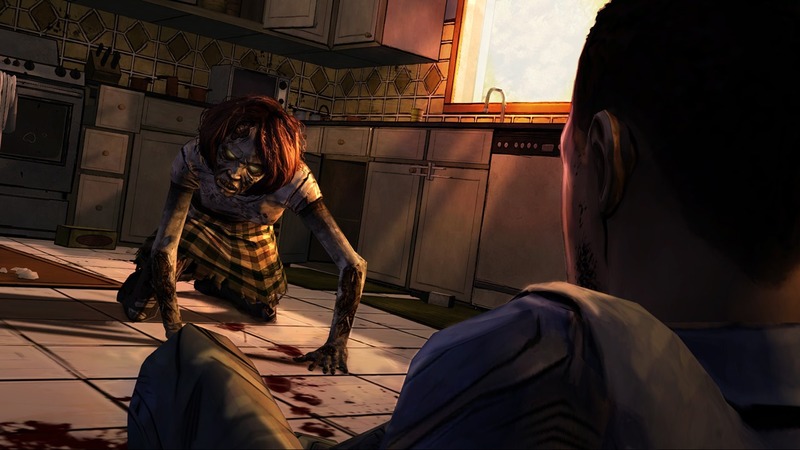 This game should not be confused with The Walking Dead: Assault, an action game that's available on the Play Store. 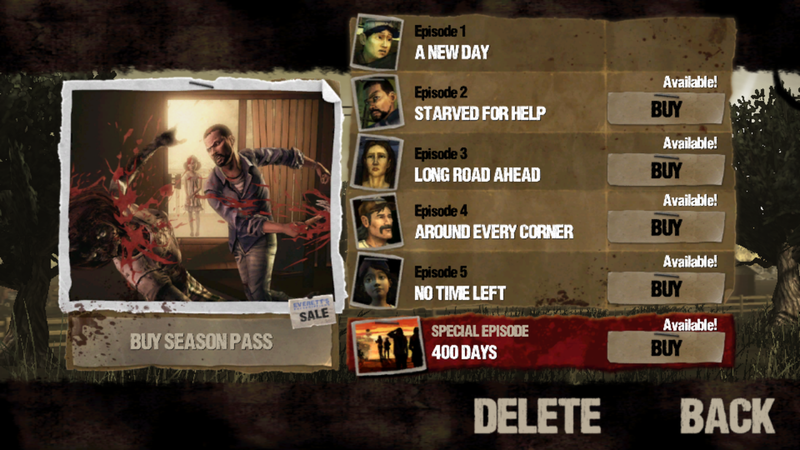 The game is "free," which is to say that the download and first episode is free, much like on the iOS version. 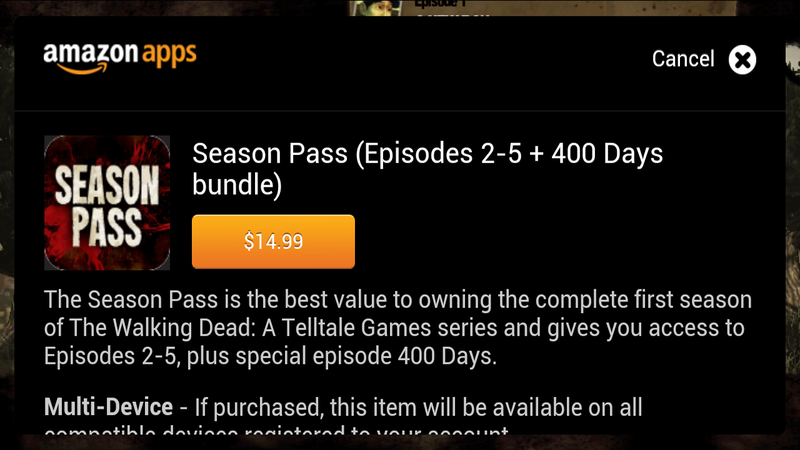 You can buy the remaining four episodes and the extra episode "400 Days" for five bucks each, or pick up a "season pass" for all of them for $14.99. That's pricey for a mobile game, but it's well in line with the console pricing. Eventually the Season 2 content that advances the story should open up. In case you couldn't tell, this game is emphatically not for kids. Strangely, there's one review on Amazon that says the game is working on the OUYA console, presumably after the user side-loaded the Amazon Appstore APK on the hardware. That's good news for OUYA players, since the Walking Dead still hasn't appeared on the official game list on OUYA's website, and isn't showing up in the upcoming games list either. 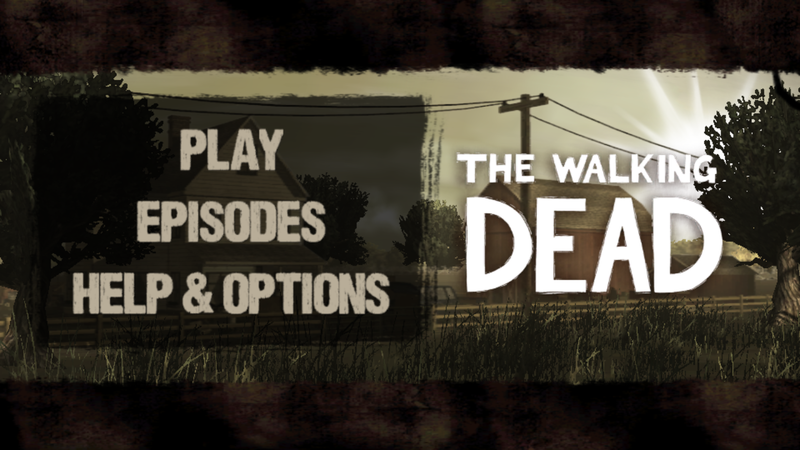 It's a safe bet that The Walking Dead will come to OUYA sooner rather than later, and (hopefully) the Play Store at some point.